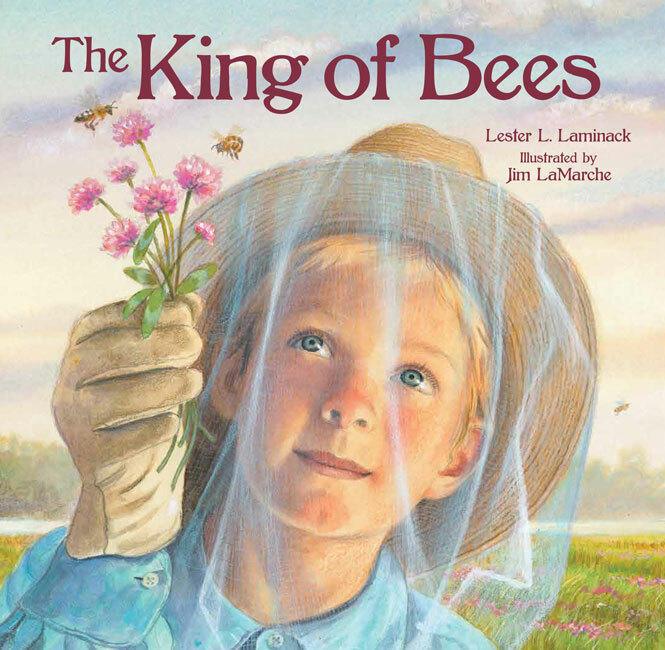 Jim LaMarche – Peachtree Publishing Company Inc.
Jim LaMarche is one of the most talented artists working in children’s books today. His books include Rainbabies and Albert, which was selected as a New York Times Best Illustrated Book. He lives in California.